Designed to allow you to make the most of everyday activities owesome. the Slimming Vest increases sweat production. 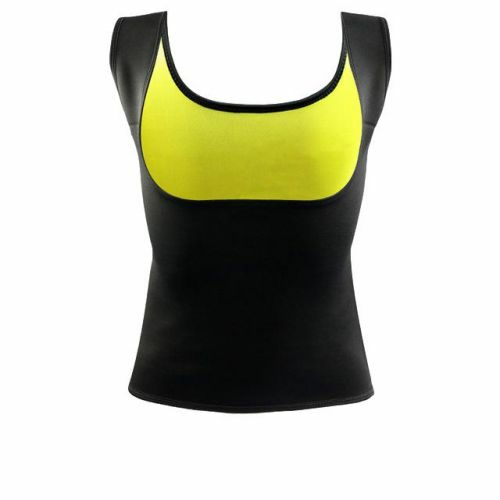 Designed with the three layer Smart Neoprene Technology, this vest provides compression support and increased sweating!